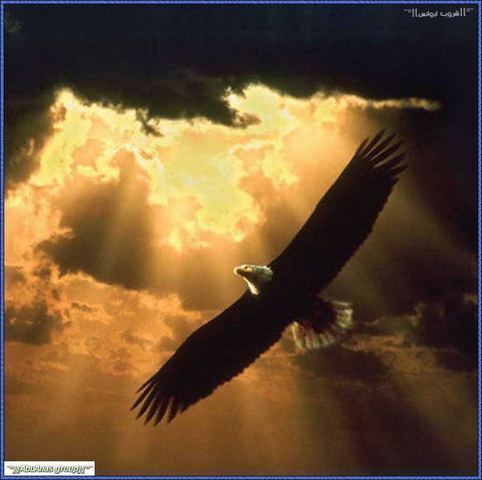 OUR majestic bird. . Wallpaper and background images in the estados unidos club tagged: awesome america best country.